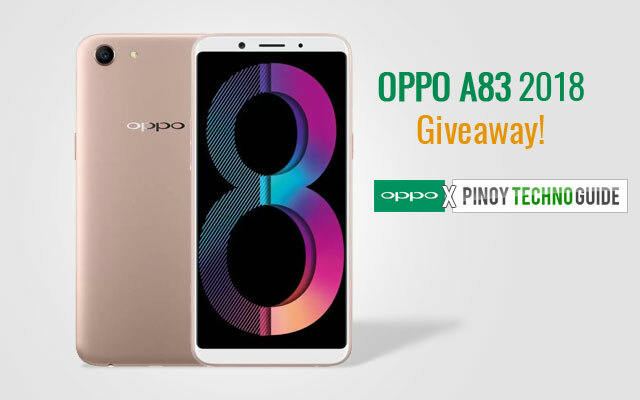 The OPPO A83 2018 giveaway from OPPO and Pinoy Techno Guide. We received hundreds of entries for the OPPO A83 2018 giveaway but there can only be one winner. 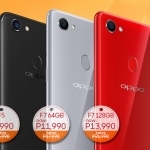 OPPO Philippines is celebrating its fourth year anniversary of operation in the country and this giveaway is part of the OPPO4U promo with over a million Pesos worth of prizes. This also happens to be the very first share of the giveaway post. 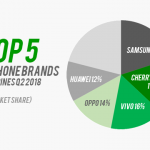 Aside from this OPPO A83 2018 giveaway, there are other promos from OPPO Philippines. Some of the prizes are Asian Trip packages, ₱100,000 in cash and 40-inch LED TVs. Continue following Pinoy Techno Guide and you might win the next giveaway. We are also on Instagram and YouTube.